Come out and support our Birdville football players during our first annual Lift-A-Thon. 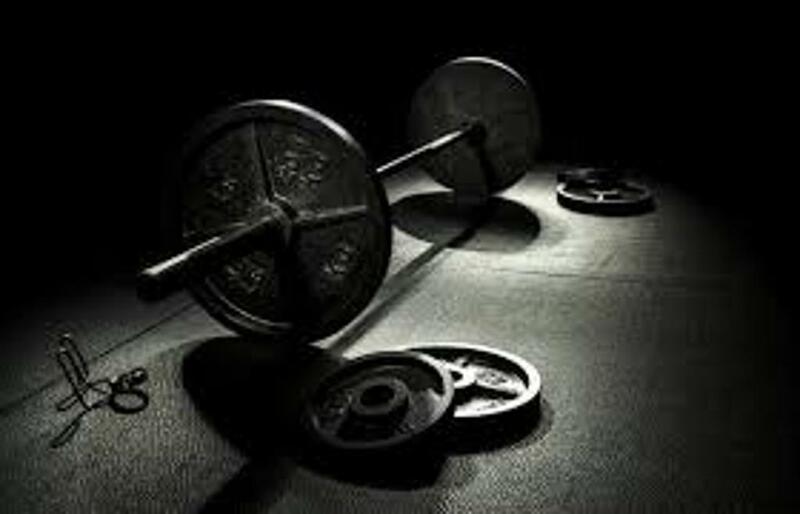 Watch the players crush their bench press and squat max totals. Watch for more info to come. GO HAWKS!! 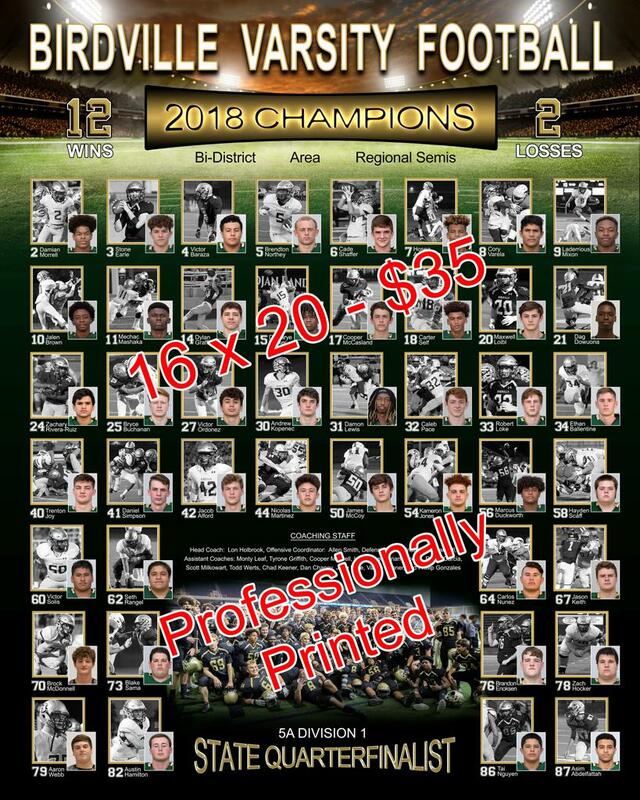 You can purchase a 16 x 20 Poster of the 2018 Varsity Football Team depicting their winning season! They are $35 and can be paid for when they are picked up/delivered – cash or check. See attached picture. Orders need to be placed by Friday, February 8th. The order will be placed on Saturday, February 9th. Posters should arrive by the 12th. These are professionally printed. Proceeds will help pay for the larger framed poster given to the Football Department along with other 16x20’s that will be donated to hang in the halls. 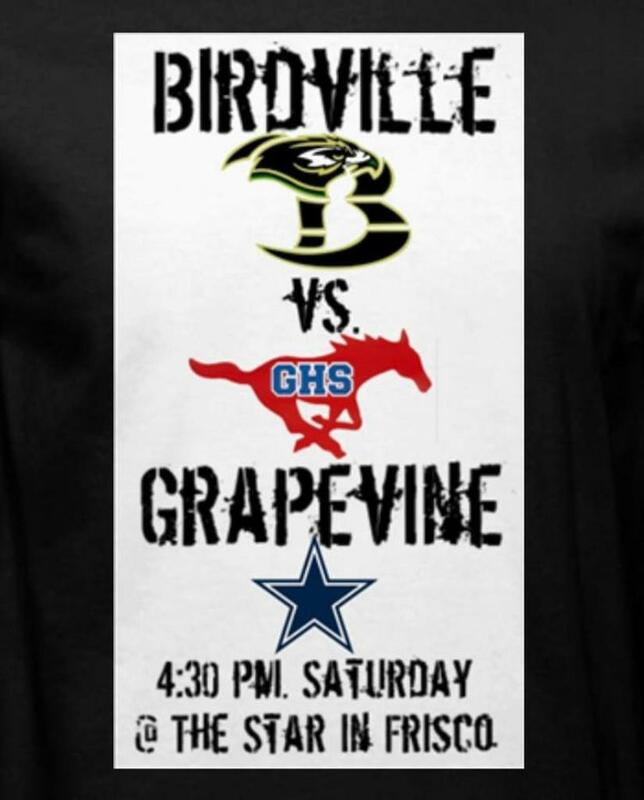 Hawks here are the audio highlights from last weeks playoff game against Grapevine. Hawk community check out the RStreet media highlights from last week's game against Abilene Cooper. This is a parent non-curriculum related group web page. Opinions expressed on this page shall not be attributed to the Birdville Independent School District. Want to participate in your local community? 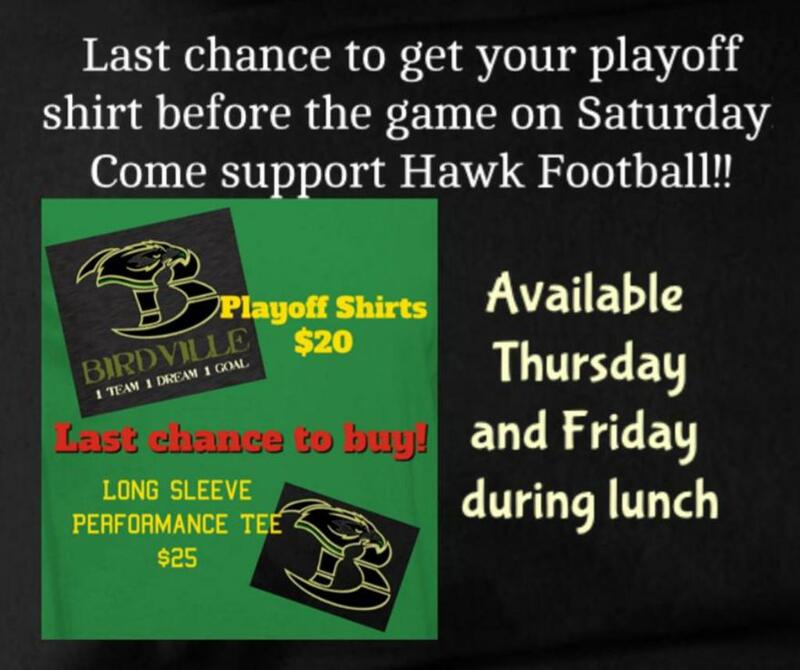 Become a sponsor and support Birdville Hawks Football. 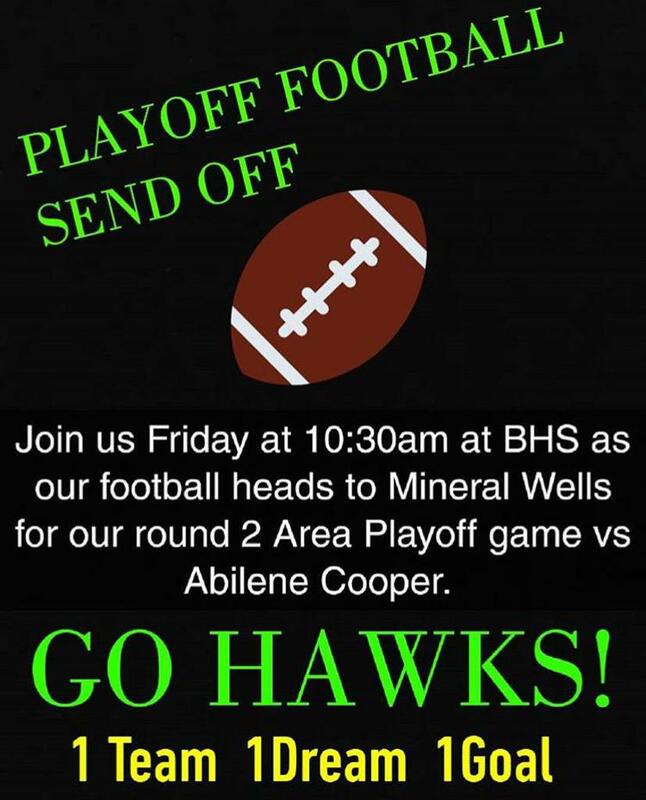 ©2019 Birdville Hawks Football / SportsEngine. All Rights Reserved.